To His Grace, the Vicar General Bishop Seraphim, to all the assistant Bishops, the clergy, and the faithful of the Greek Orthodox Archdiocese of Australia. 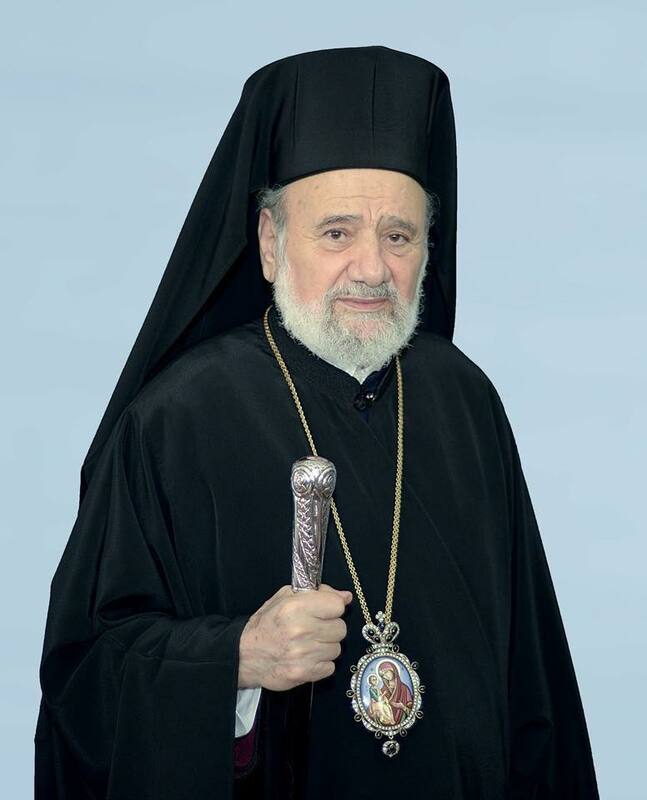 With sadness and hope in the Resurrection, we have received the news of the falling sleep in the Lord of His Eminence, Archbishop Stylianos, of thrice blessed memory. During his long life of service to Christ and the Gospel, His Eminence has offered luminous testimony to faith and charity; working with dedication for the spiritual elevation of the flock entrusted to him, and for the broader Australian community. On behalf of the clergy and faithful of the Antiochian Orthodox Archdiocese of Australia, we extend our heartfelt and sincere condolences and sympathies to the Greek Orthodox Archdiocese and the faithful community.